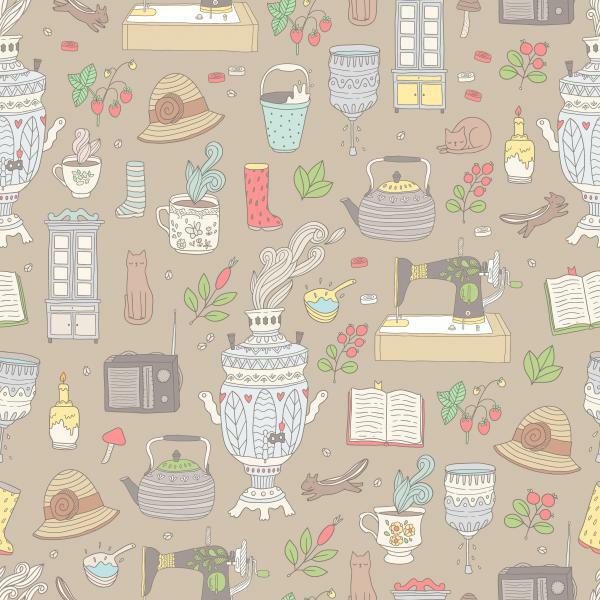 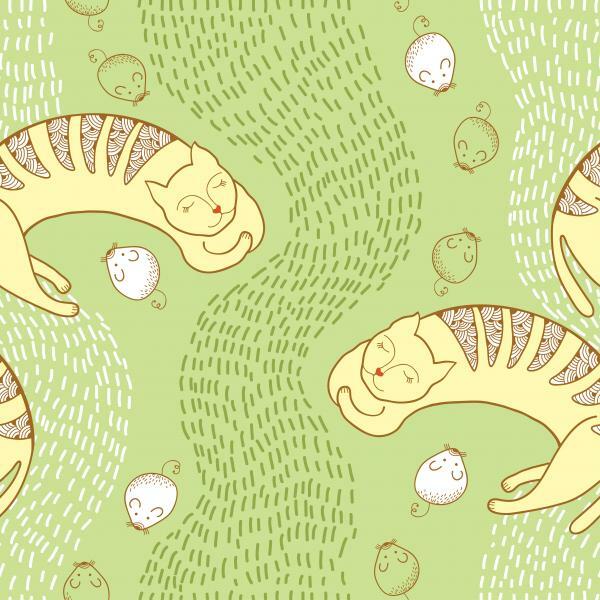 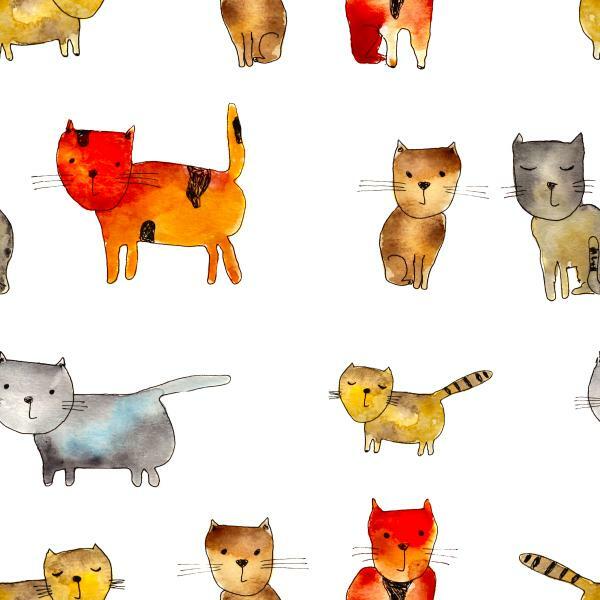 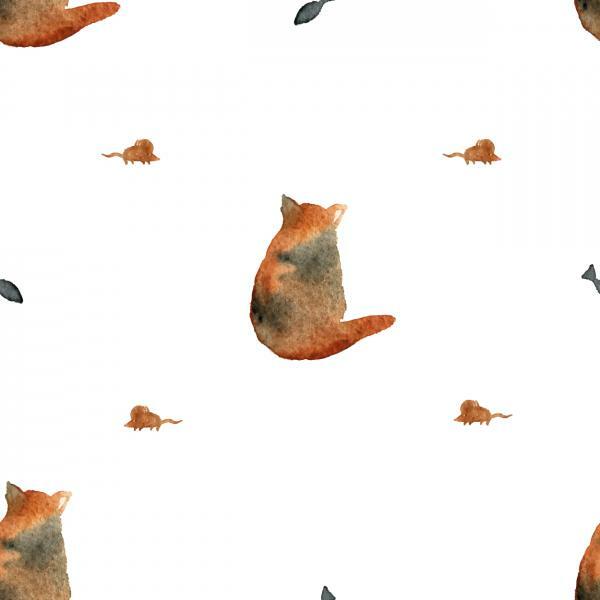 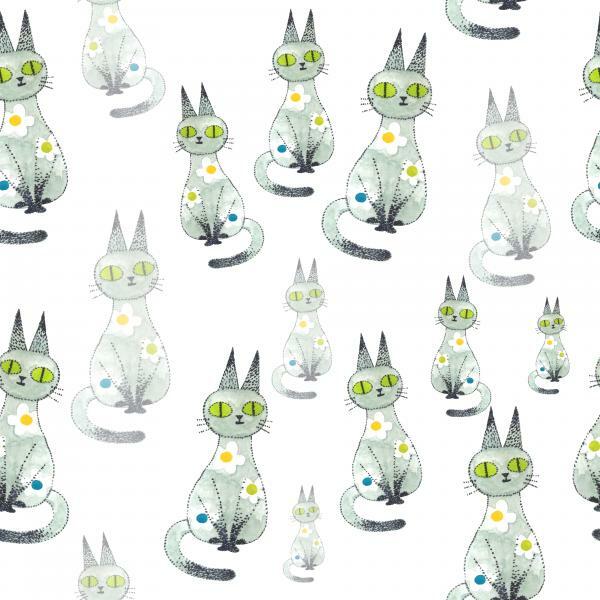 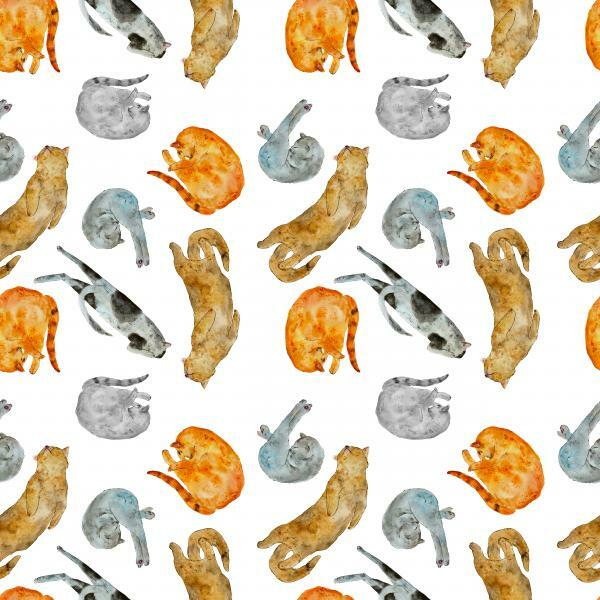 Seamless pattern with Funny cats, stripes and orange hearts. 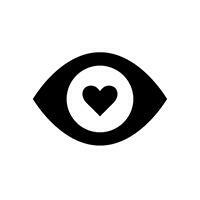 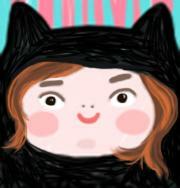 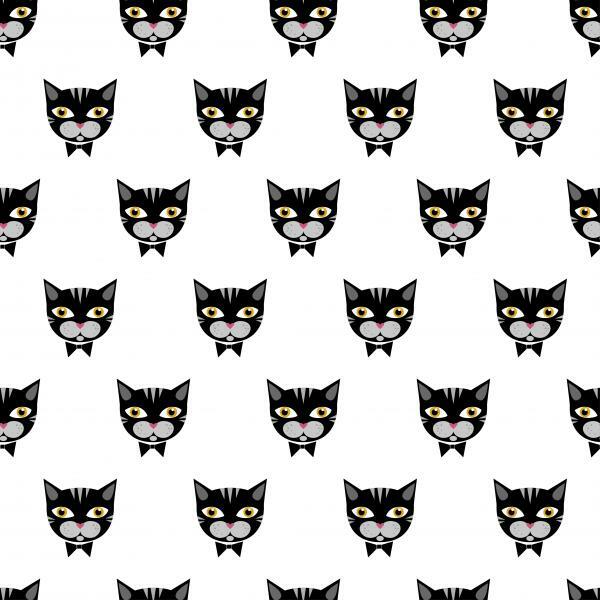 Cartoon background for Valentines day. 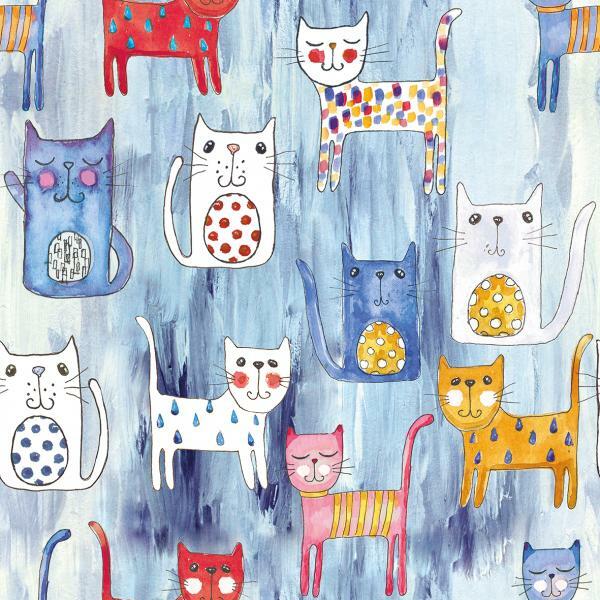 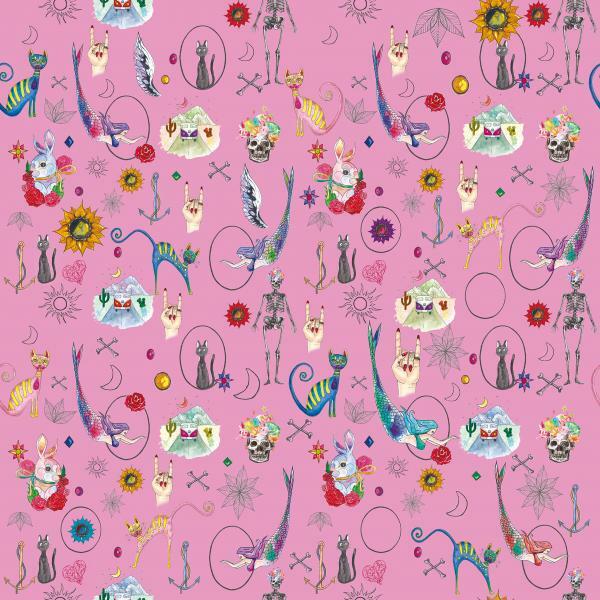 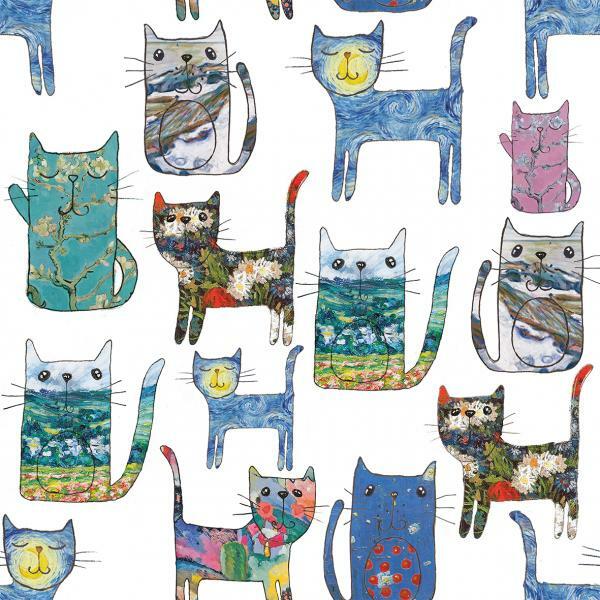 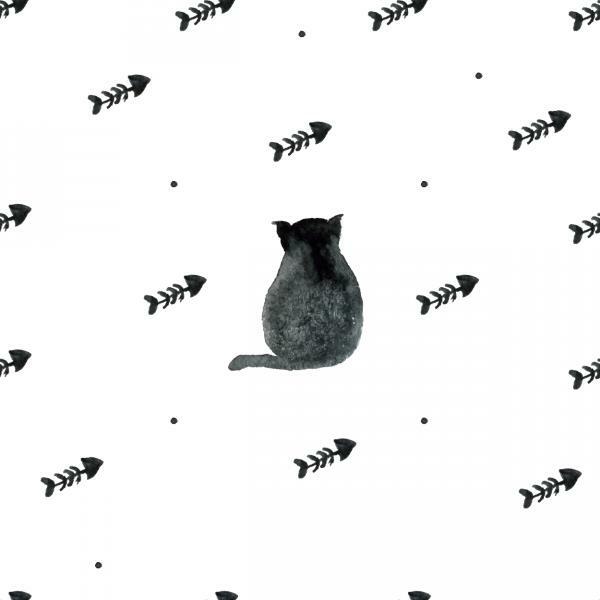 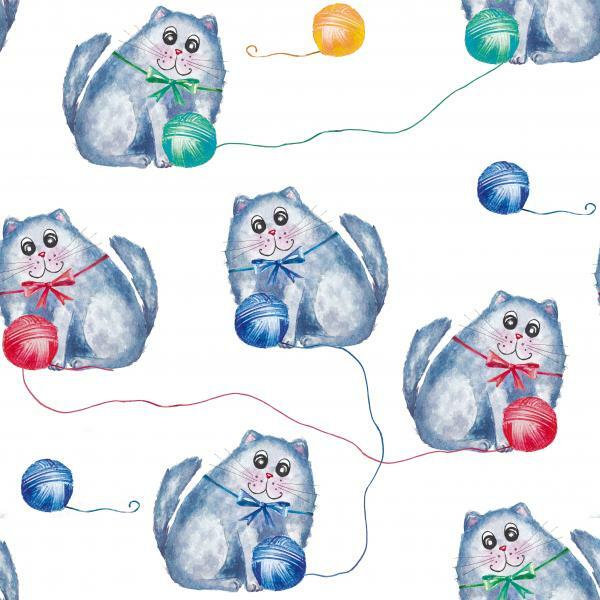 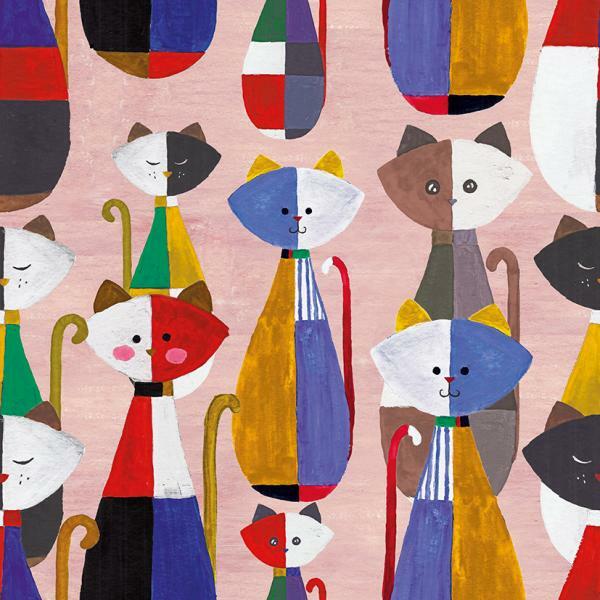 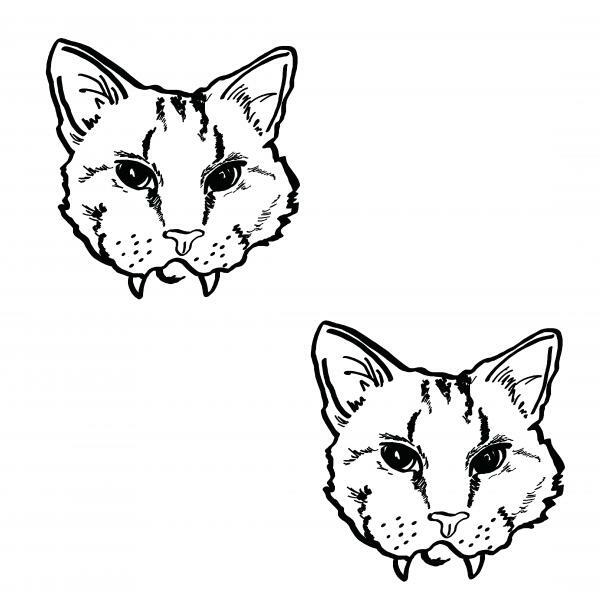 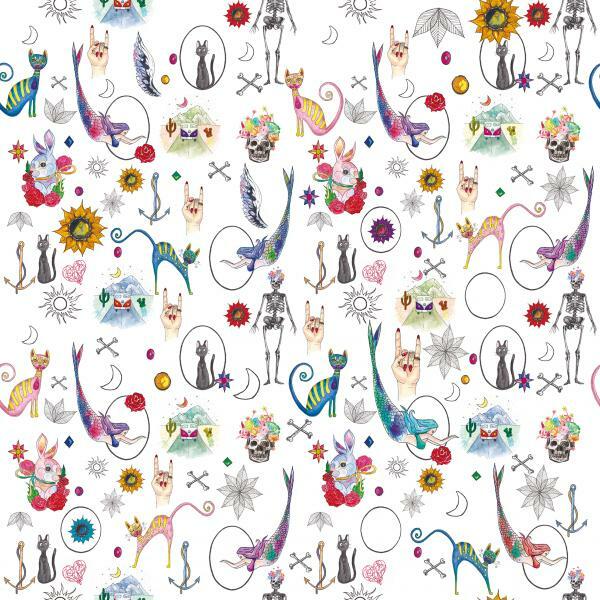 Seamless pattern with white Funny cats and hearts. 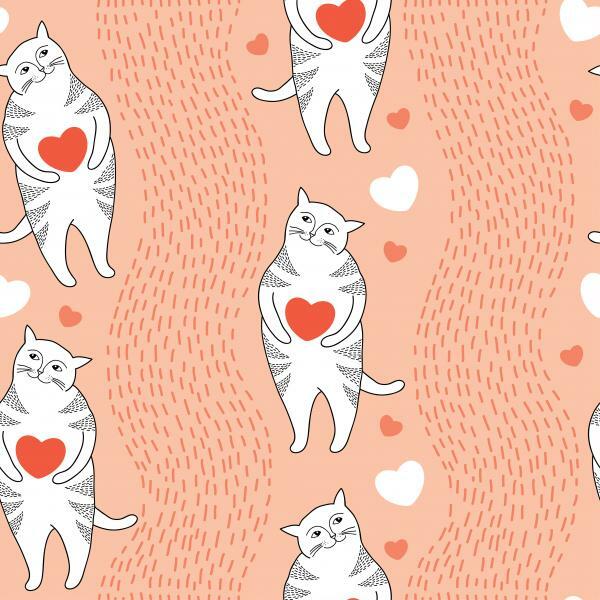 Cartoon background for Valentines day. 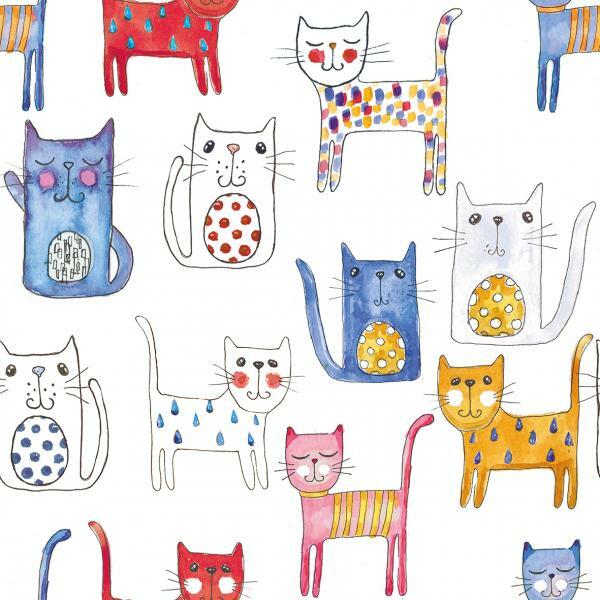 Watercolor hand painted floral cat pattern.